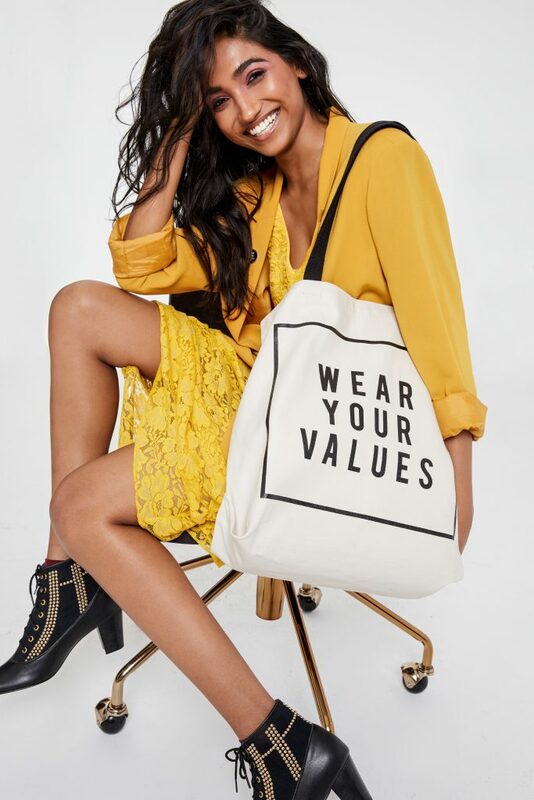 Express yourself with our Remake WYV canvas tote; it’s eco-friendly and ethically made in the USA. 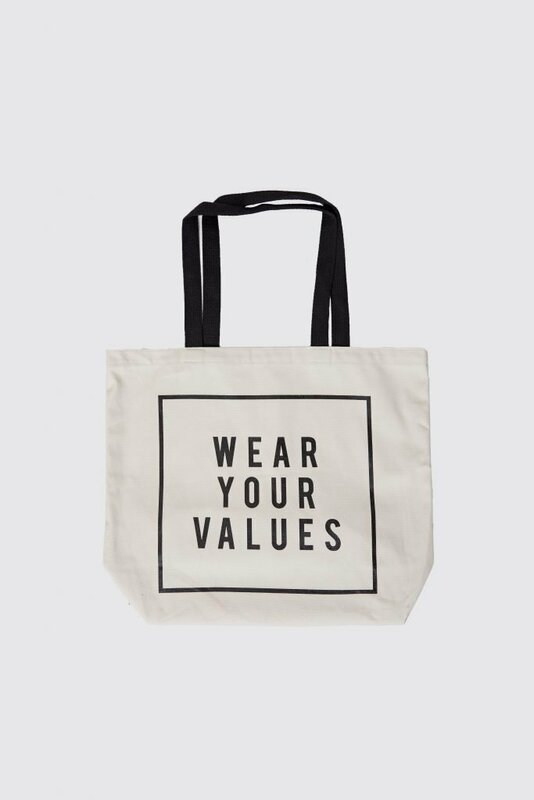 Made from 100% organic cotton, our tote bags are durable enough to take everywhere. 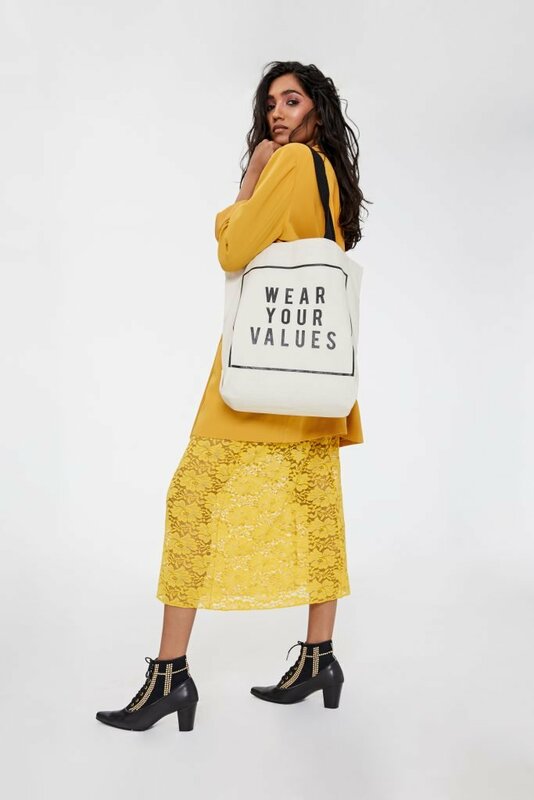 Whether you bring yours to a vintage clothing or grocery store, you’ll totes be sure to Wear Your Values wherever you go.